$15 per person which includes tea/soft drink, tax and tip! The goal of the GJCP's Networking at Noon is to network and promote local businesses, while enjoying a great meal at one of our many chamber restaurants. GJCP's Networking at Noon meets each month at different chamber member restaurants to promote businesses while networking and getting to know new friends. Exchange business cards and obtain leads for your own business by building relationships with your neighbors. Feel free to bring a door prize! Bring a guest! We hope to see you there! 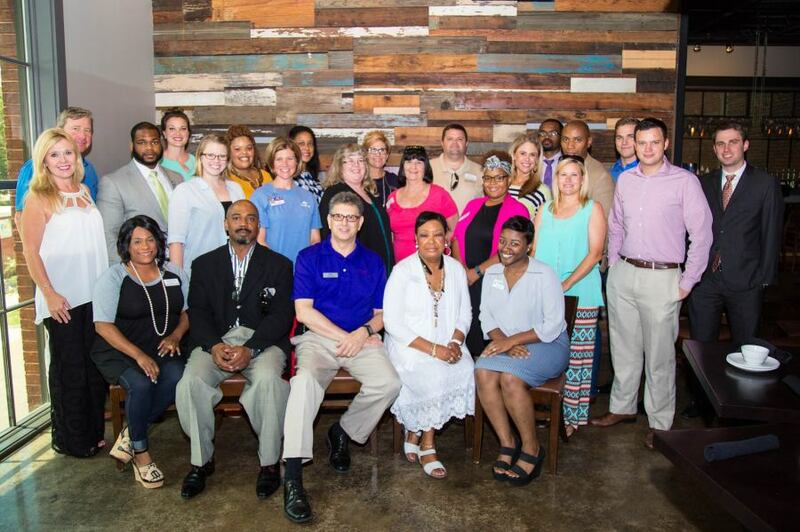 Please email Niki Carr Lowery, Vice President of Special Events & Projects, at nlowery@greaterjacksonpartnership.com if you are interested in hosting or attending this monthly event!